WordPress as one of the most SEO-friendly website building platforms has many elements that help you create a competitive website. 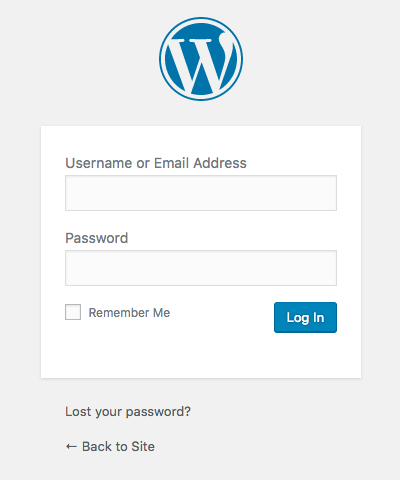 When you start creating a website with WordPress, one of the first things is to install a theme. 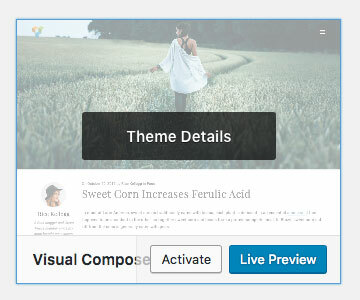 A WordPress theme changes the design of your website, including the layout. 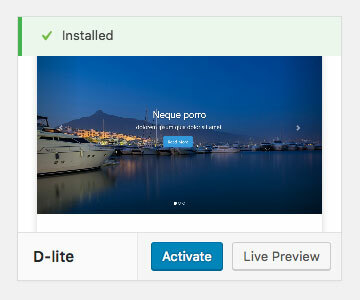 Learn how to install a new WordPress theme by following the simple step by step guide. Upload a theme you have downloaded on your computer via a .zip file. How to install a theme from the WordPress theme repository? Each theme in the official directory has tags that describe its functionality allowing you to easily search for the right theme using specific keywords. The WordPress theme directory is categorized in the featured, popular, lately added and favorite themes. You can also select feature filters and search for the specific kind of themes. For example, filter eCommerce theme that has a full-width template, and a three column layout. How to install a WordPress theme from the .zip file? Step 7: Click Activate to set the new theme as your active theme. That’s it! 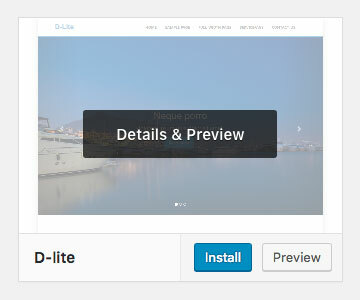 You can now go to the front-end of your site and see the newly activated theme. 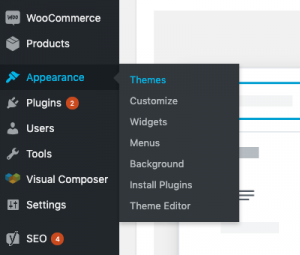 If there is something that you want to change, you can always customize your WordPress theme from the WordPress admin dashboard → Appearance → Customize.